5115 6th Ave S Birmingham, AL. | MLS# 844077 | Avast Realty LLC | 205-951-8992 | Your Ultimate Resource in Real Estate. Let's guide YOU home! Nothing to do but move in! 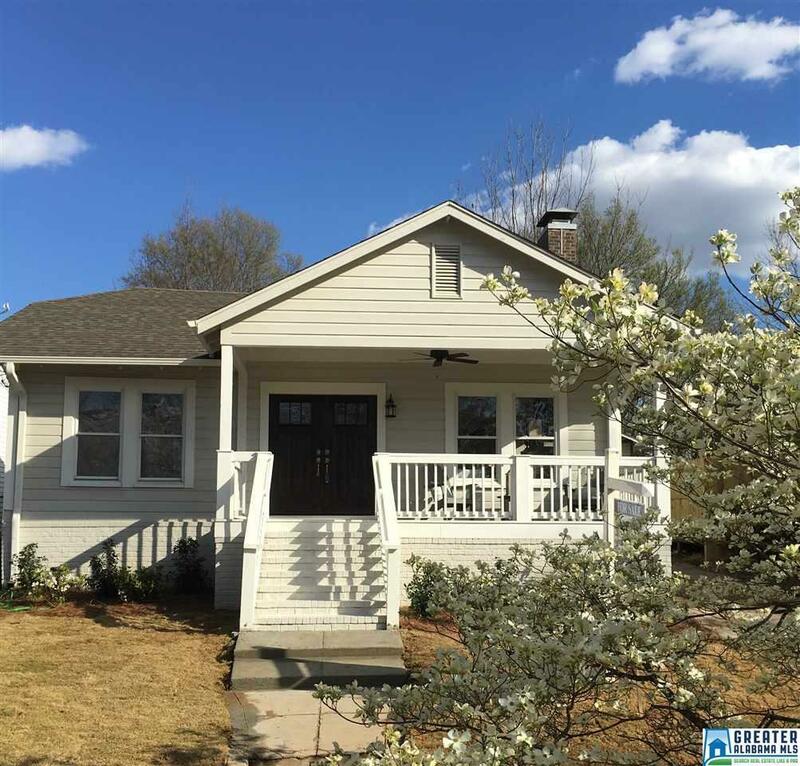 Newly renovated home on one of the best streets in the neighborhood. NEW eat-in kitchen with granite counters and stainless appliances. NEW all marble master bathroom with double vanity and huge shower. Enlarged master bedroom features a walk-in closet with built-in storage plus an additional closet for him. 2nd full bathroom has been remodeled too. NEW front porch addition. Spacious laundry/mud room with storage cabinets. Hardwoods newly refinished. All NEW electrical, brand NEW HVAC system including ductwork, & all NEW plumbing including water heater. Flat fenced back yard with a detached carport.